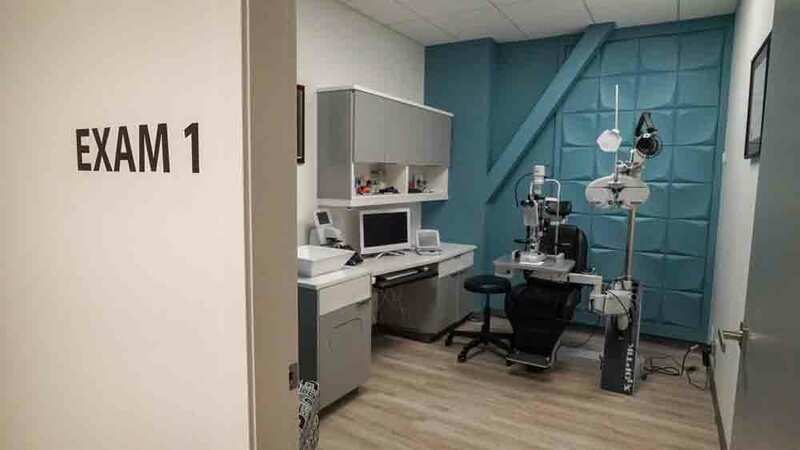 We take pride in putting patient care first and are determined to be the best in optometric healthcare. 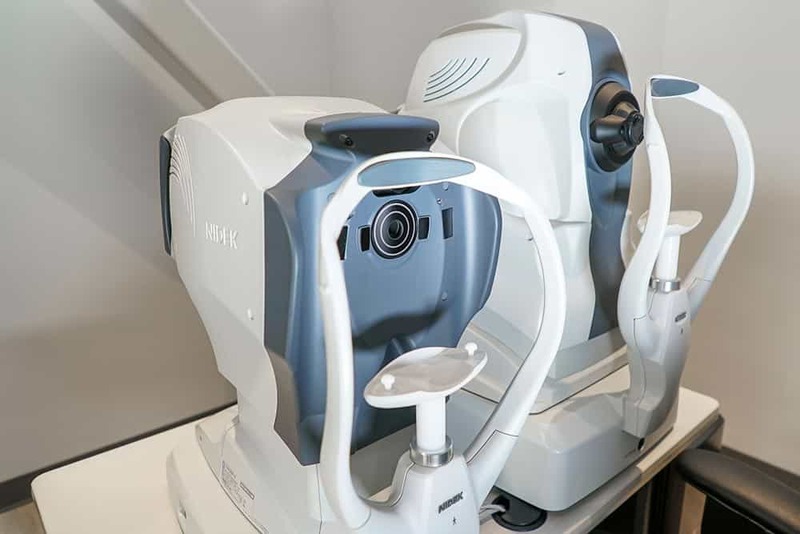 We offer extraordinary customer service and comprehensive eyecare examinations. 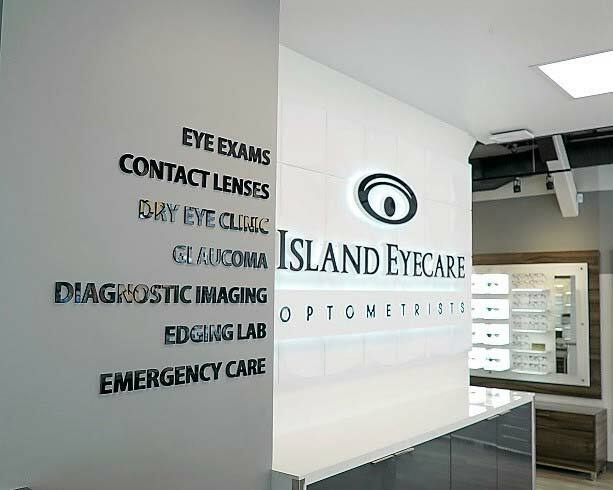 Island Eyecare Optometrists always take the time to explain relevant information so you can make informed decisions. 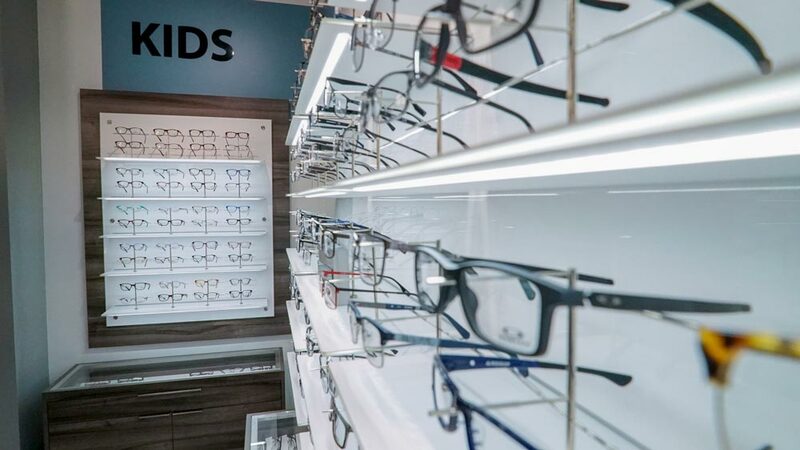 We also have a great selection of fashionable and functional frames, contact lenses, sunglasses, and prescription safety glasses to suit a wide variety of needs and requirements. Vision is a necessity and everyone deserves access to clear, accurate, affordable vision. 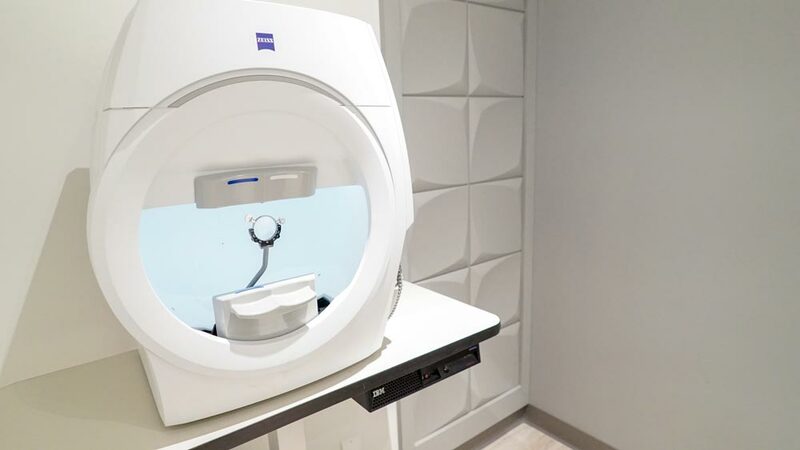 We want our family, friends, and customers to have an alternative to more expensive options. We feel everyone should be able to order glasses and contact lenses online with confidence. 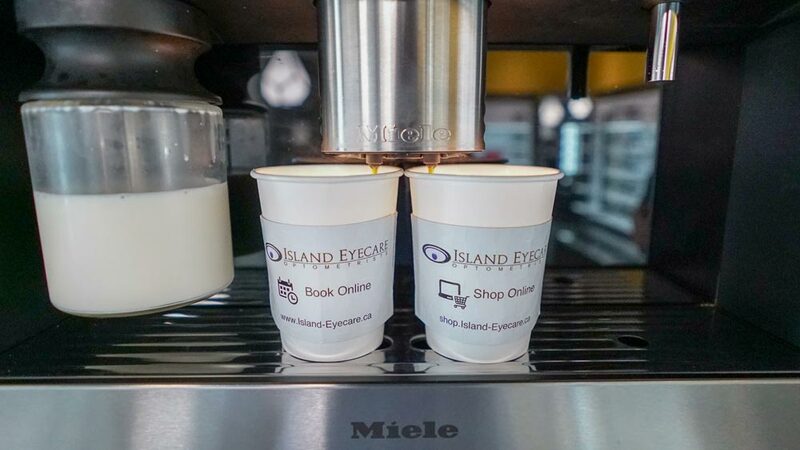 Through Island Eyecare you can come online and get glasses you are proud to wear, that correct your vision perfectly, and save you money. We started from a small, one-person practice in Victoria. 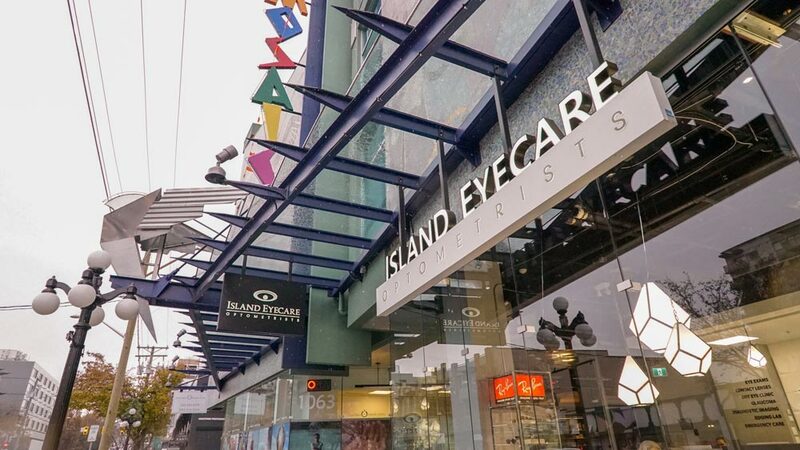 Through Dr. Anita Narang’s guidance and diligent patient care, Island Eyecare grew. 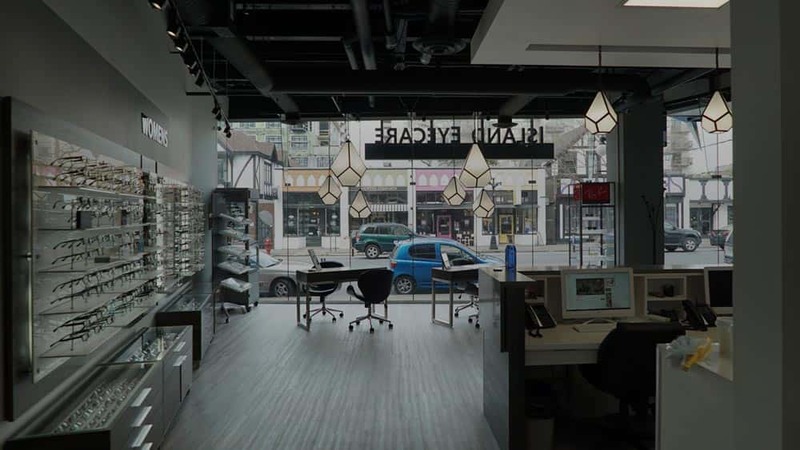 Our newest venture is to provide prescription glasses and contact lenses to our customers around British Columbia and, ideally, across Canada. 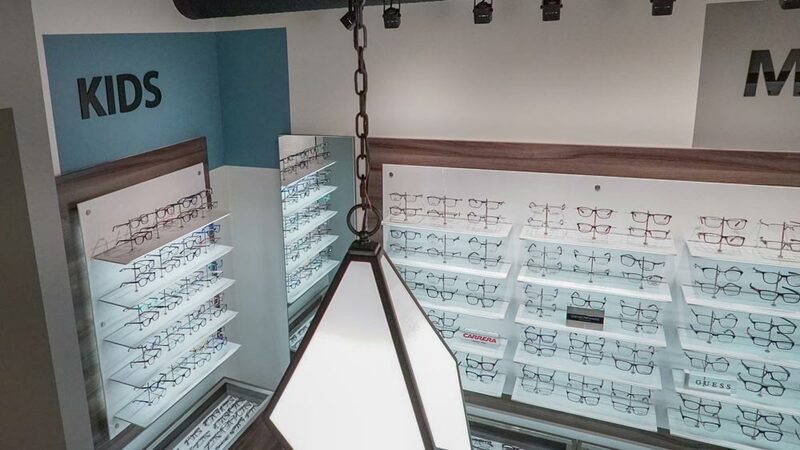 Our private label frames use designer elegance and quality materials so you can get style-savvy, affordable glasses. We do not skimp on the lens either, even our free lenses come with anti-scratch, anti-glare, and UV protection. Great! My last 2 pairs of glasses have come from here. Very knowledgeable and friendly staff. 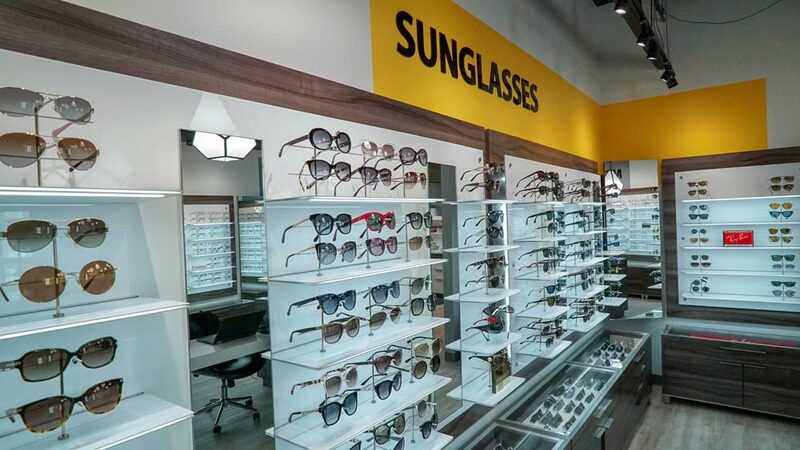 A good selection of frames encompassing a wide variety of styles and price points. 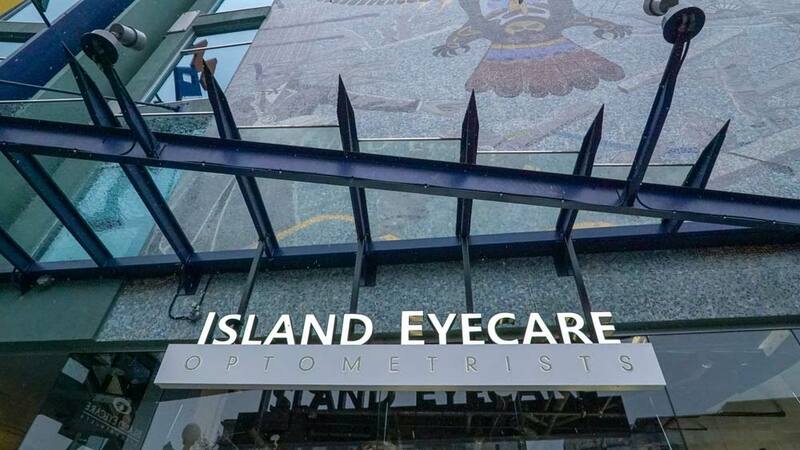 I recommend Island Eyecare to all my glasses-bound friends! 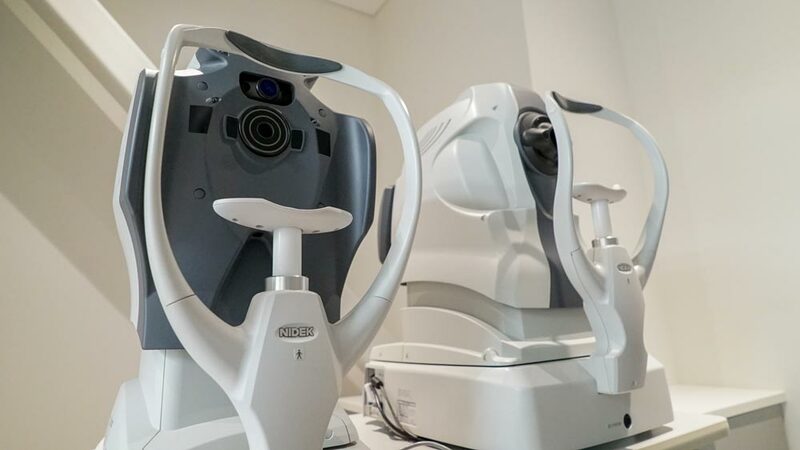 Thorough detailed explanations of eye conditions and prognosis in a friendly professional manner, I am impressed by Dr. Narang’s competence and am very happy that I chose her for a new exam and prescription. 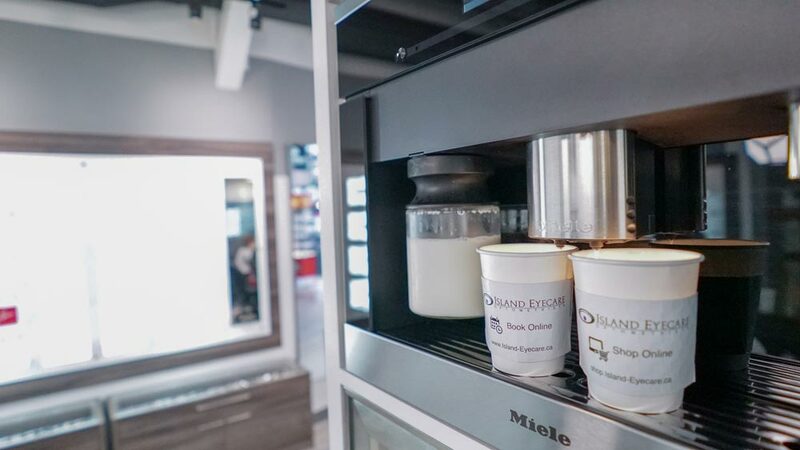 The staff I dealt with at reception and frame fitting, Jo and Sarah, were also very professional and personable making my visit to the Oak Bay office one I will look forward happily to repeating when due. Highly informative session with Dr. Narang. I left the appointment with all of my questions answered, and a smile on my face. I highly recommend! I brought my prescription sunglasses in for a simple repair, despite having had purchased them elsewhere, and the desk staff fixed them free of charge. 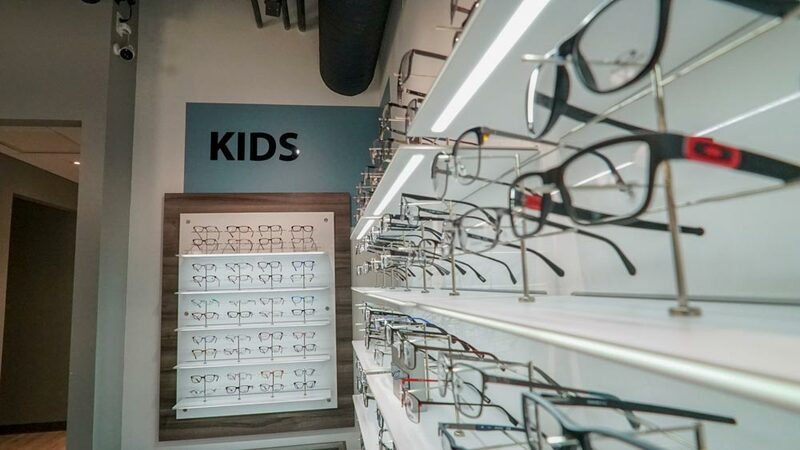 I purchased a fantastic pair of frames following my eye exam – I receive compliments everywhere I go. The fellow helping me took great care in assisting me to try on whichever frames I fancied, and had great taste in his suggestions and feedback. The pair I purchase were actually his pick. I’m going back for contacts too! 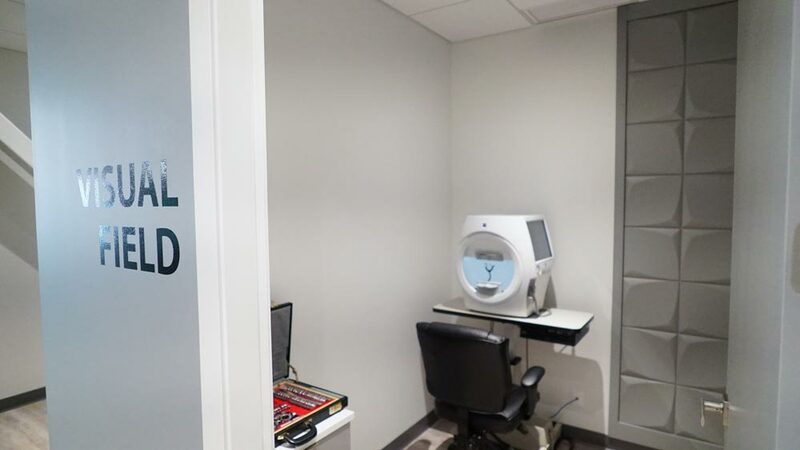 Better remember this name because when the time comes that you’ll need an eye checkup or perhaps reading glasses, this is certainly the best place to go. Nothing beats their customer service and I can highly vouch for that! 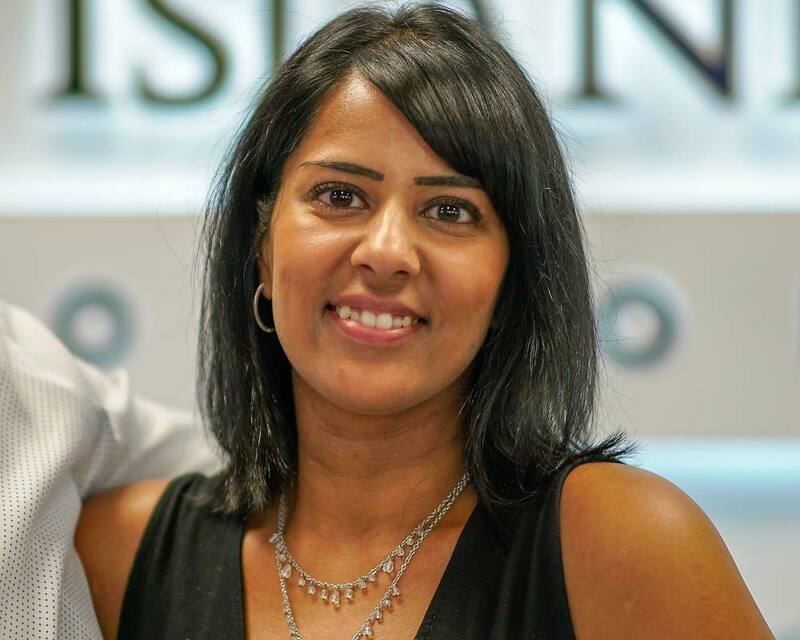 Dr. Narang is amazing and puts so much care and time in to her patients. She is very knowledgeable and ensures you receive the best care. The staff are quite pleasant and also ensure you receive the best attention. 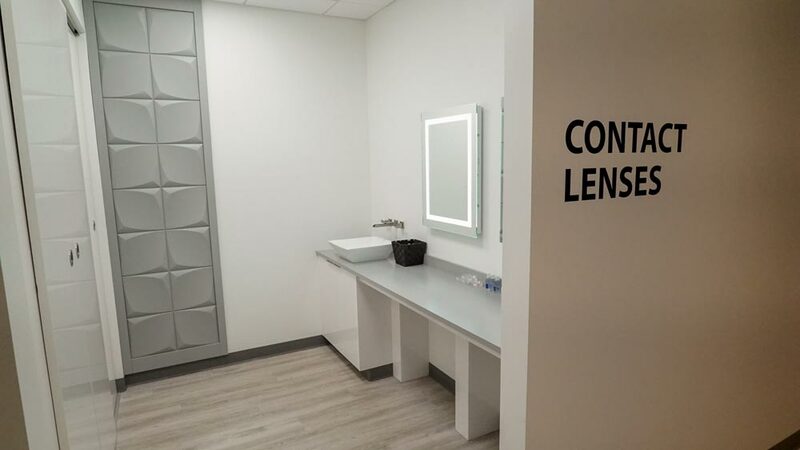 Went in for an eye exam and had a lovely time. Staff were courteous and helpful. Dr. Narang was considerate, informative and didn’t pressure me into anything. Afterwards, staff were equally as kind getting me into a new pair of glasses – I’m quite picky and they were very patient. 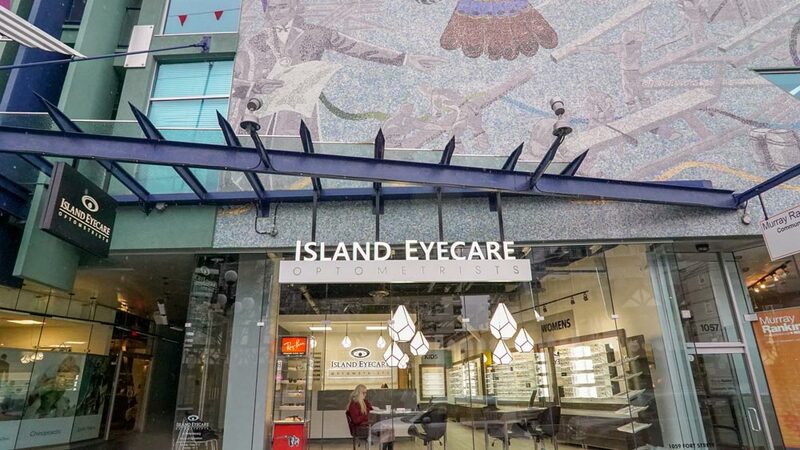 All in all, I will certainly be using Island Eyecare anytime I need vision care. 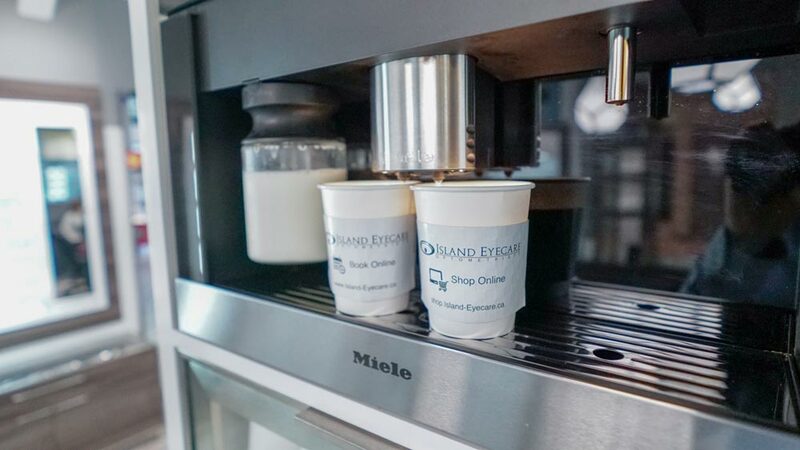 This office is very efficient, easy to find and extremely friendly. I didn’t end up buying glasses at this location however they did have a really great selection. I called to have my prescription sent to me and they emailed it to me within minutes. Dr. Narang was very warm and friendly during the consultation. 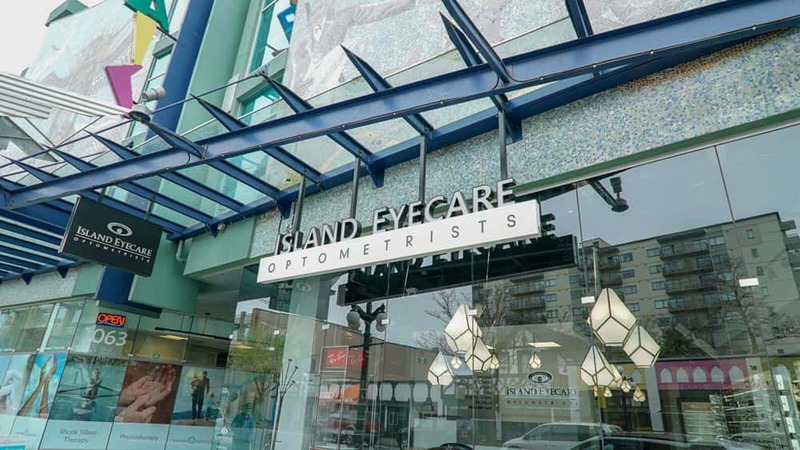 The staff was very helpful in assisting me in choosing the right prescription glasses and for my other eye care needs. I will be a loyal client from now on – that’s how good the service is. 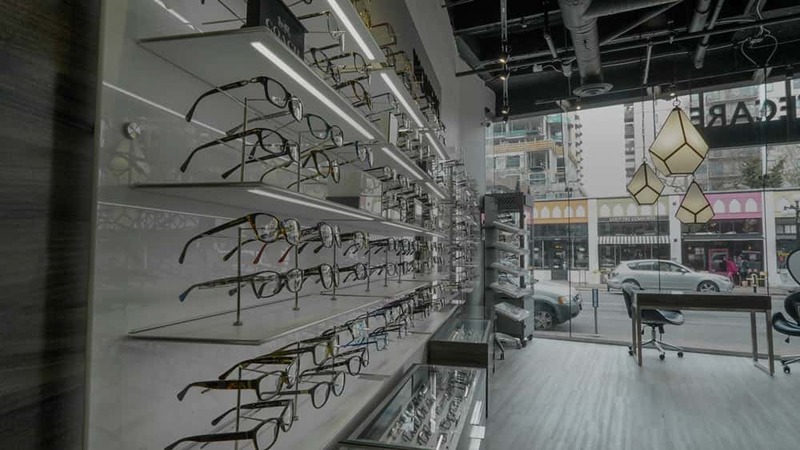 The absolute best and most thorough optometrist (Dr Narang), and excellent service and prices for lenses and frames. I purchased two new sets of glasses there weeks ago, and it was a great experience. No pressure from the opticians, and explanations as to what would be best for my particular prescription and intended uses. 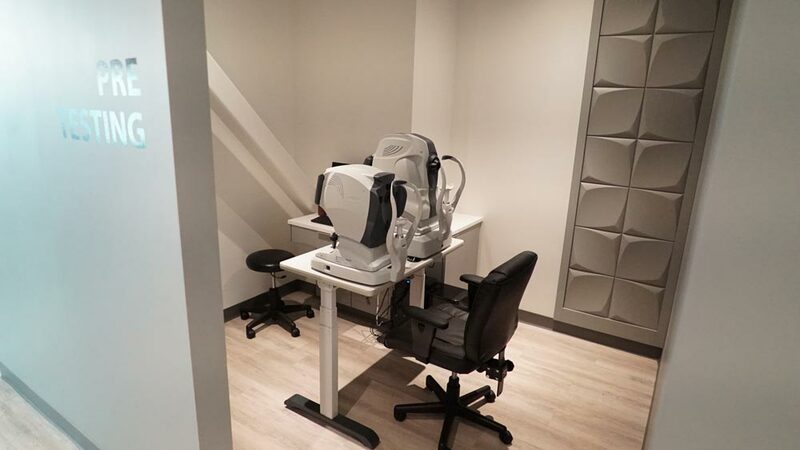 One of the only places in the city with the equipment for customizing High Def lenses to your personal vision. Everything was ready within about a week which was sooner than expected (why would you want them to rush sooner the production of something that important). If you’re looking at reviews now, you’re probably serious about finding the best combination of quality, service and value, and I have no hesitation recommending them as tops. Bought two pairs of eyeglasses from an interesting selection of frames last year. Came in today to have one of them adjusted free of charge. While waiting, I saw a pair I really liked that would be great to have as a spare at work. They kept my prescription record, offered good advise and options. They did not try to sell me more than what I needed. In the end, I got a great deal and they will email me once it is ready for pick up. I will be back and will recommend them to friends and relatives. While passing by, I took the opportunity to seek their advice regarding a frame purchase I wished to make online. 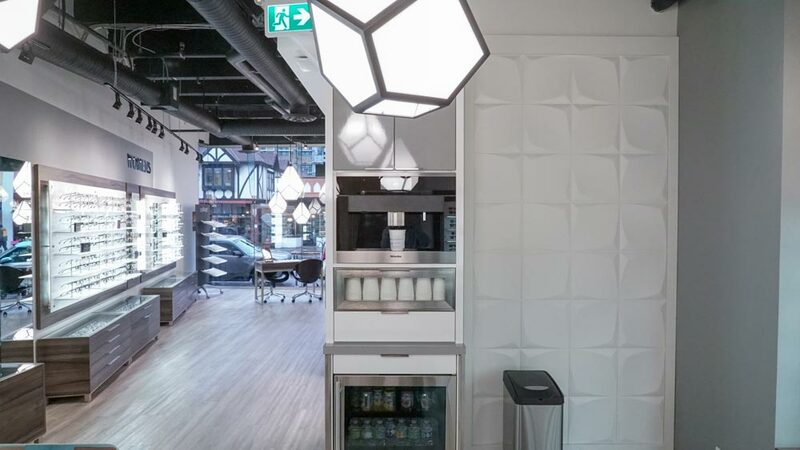 The staff could have understandably dismissed my request but instead I received courteous and friendly attention with a genuine willingness to please. They demonstrated first class work ethic, marvelous cooperation and pristine public relations skill. The effort I received from Lindsay was truly refreshing and most appreciated. Congratulations for a job very well done. I had such a good time getting my exam today! 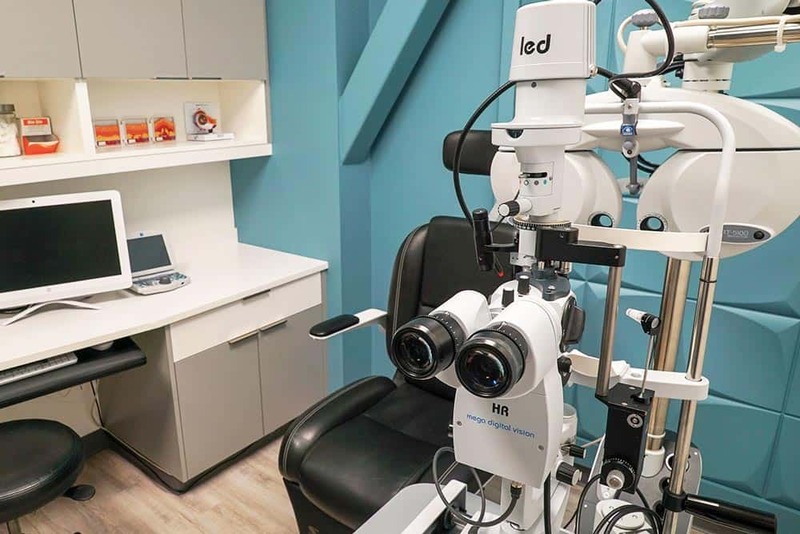 The Dr. Anita Narang is so great, informative, and easy going and I felt confident that I would get a good eye test but she went further with her exceptional service. 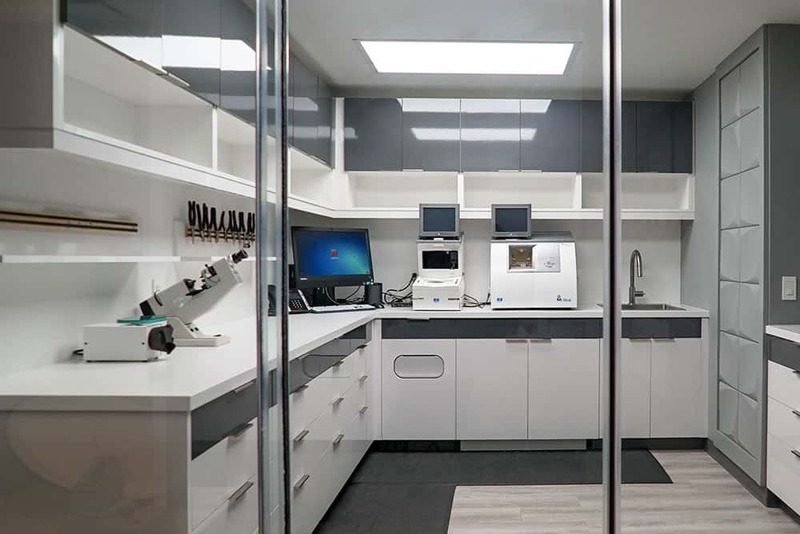 Manufacturing eyewear takes 5 to 10 business days, depending on the prescription, the type of lenses and coatings, and the frame you have chosen. 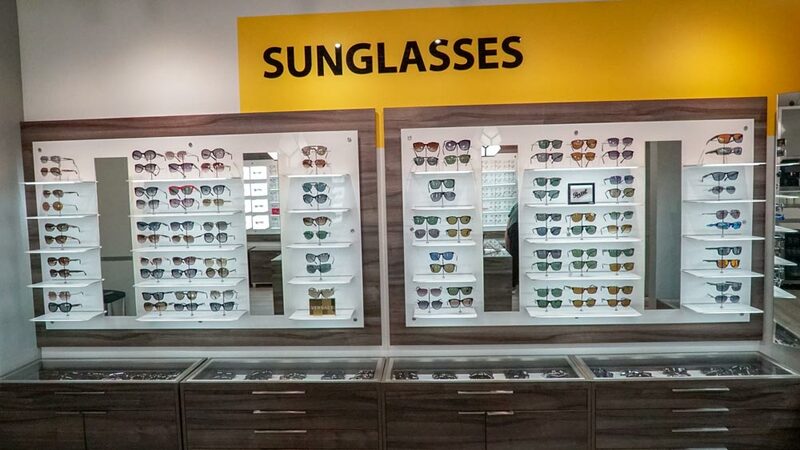 The order is placed shortly after the purchase is made after a minimum deposit of 50% of the cost of the eyewear is paid. For any cancellation after that time, a fee of 50% of the total cost is charged. 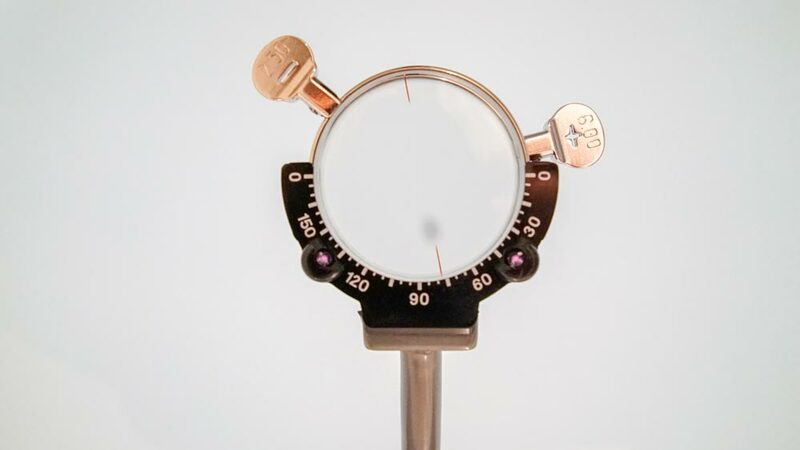 Before accepting your frame, it will be inspected thoroughly. 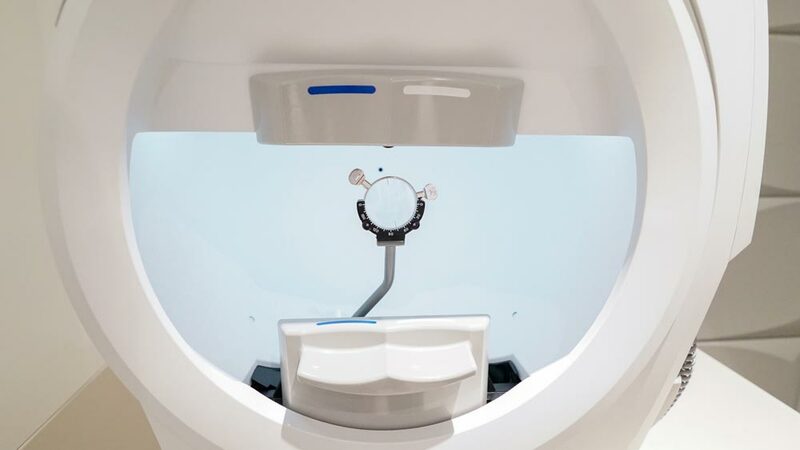 We are committed to handling patient frames with the greatest care and precaution. 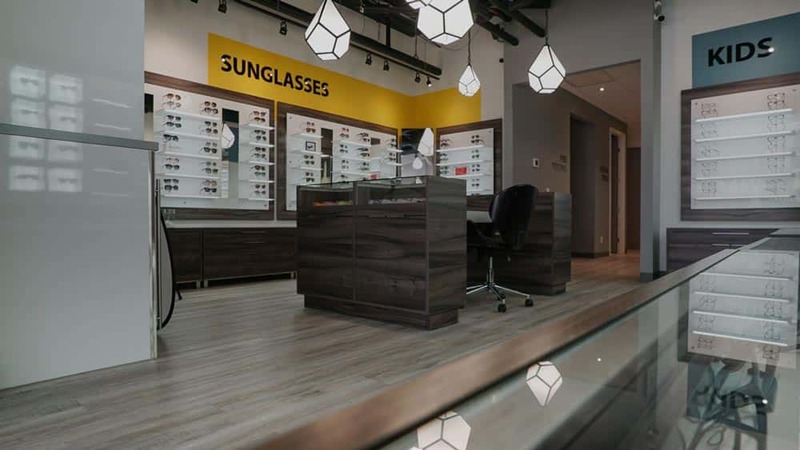 We accept no responsibility in the case of breakage of a frame during the removal of the lenses from the frame and mounting of the new lenses into the frame, once the glasses have left the office, or if the lenses fall out of the frame and get damaged. 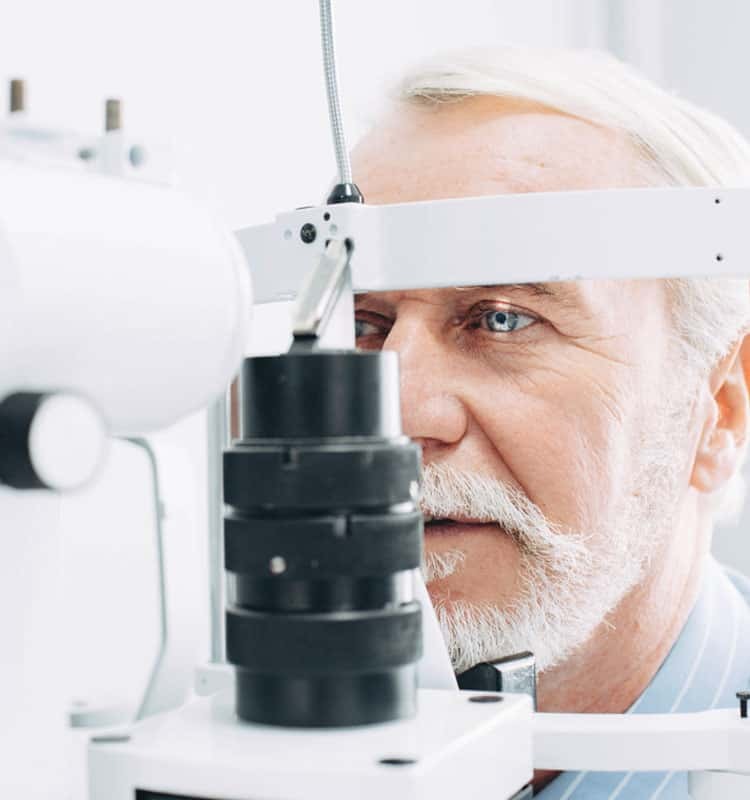 Progressive lenses can be replaced once for a non-adaptation at no charge up to 90 days after purchase. This adaptation will be with a different type of lens in the same material and by the same manufacturer. The difference in cost will be returned in the form of a credit only. No returns or exchanges of lenses are accepted for cosmetic reasons. Due to hygiene reasons, frames and sunglasses cannot be returned or exchanged. 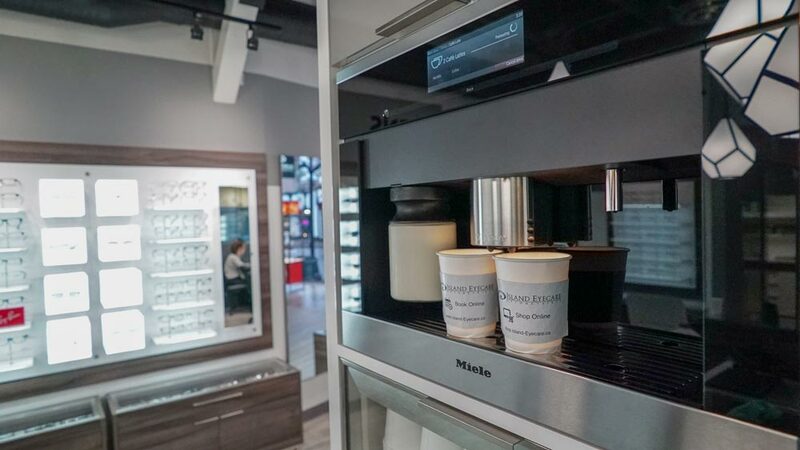 Non-progressive lenses: 50% of the cost of the original lenses will be credited to your account. 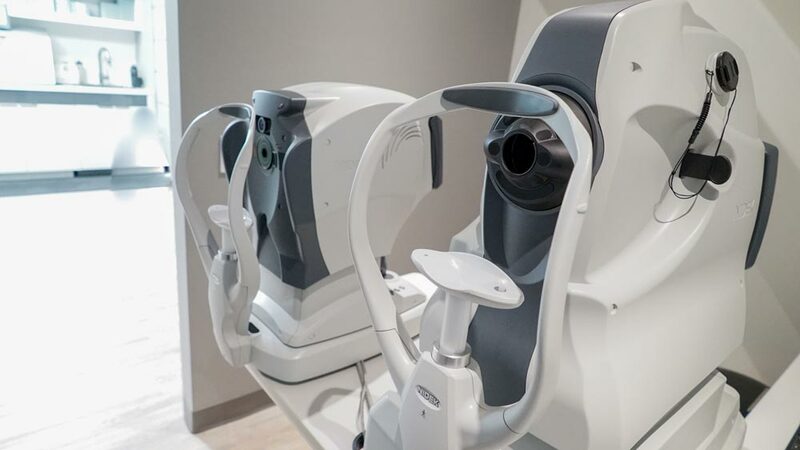 Progressive lenses will be replaced for no charge. 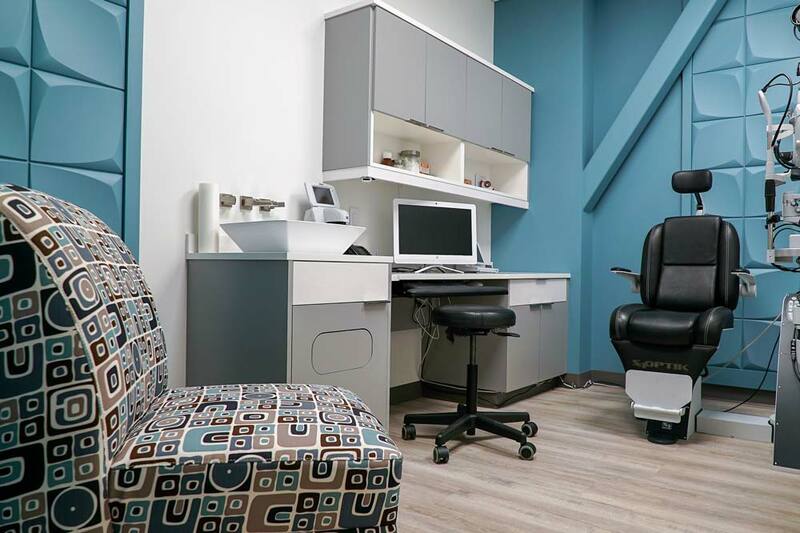 Anti-reflective coating is offered to all patients. Those individuals that opt out of getting this coating should be aware that glare and reflections will be present on their lens and may cause strain and discomfort. CRIZAL lenses are guaranteed for 2 years and will be replaced once at no charge if damaged due to a coating defect. The original prescription will be used for replacement. TD2 coated lenses are guaranteed for 2 years and will be replaced once at no charge if damaged under normal wear and tear. The original prescription will be used for replacement. 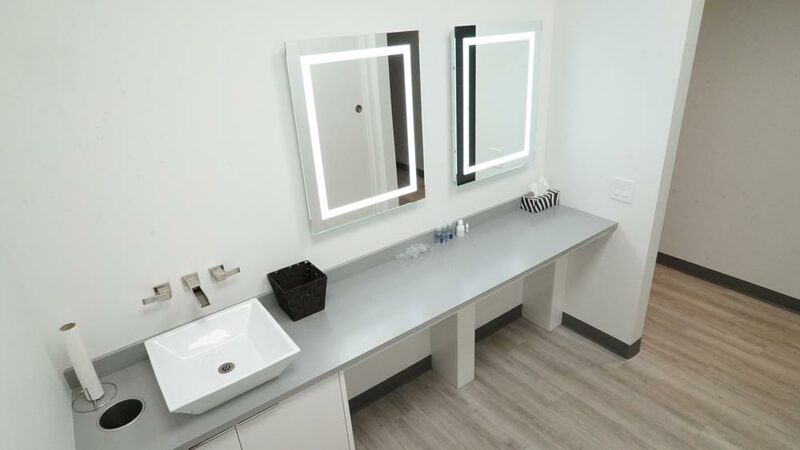 Other hard coatings are guaranteed for 1 year from the date of invoice and will be replaced, once, at no charge if damaged under normal wear and tear. 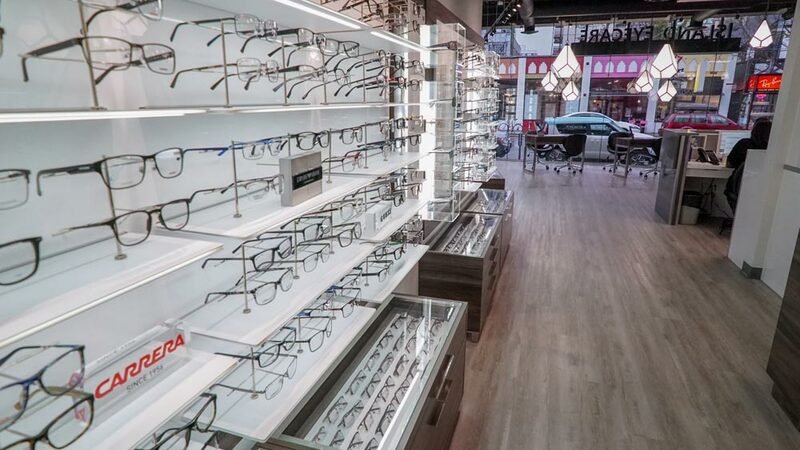 Most frames come with a 1-year warranty except for those that are discontinued. 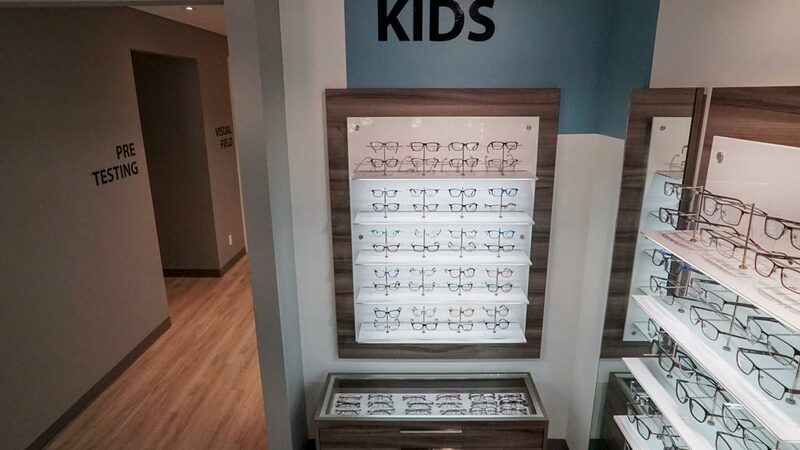 Discontinued frames have no warranty and are final sale.